February is the month of lüv, so why not celebrate it with a new flavür! Come fall in love with our new Vegan Coconut Strawberry, the perfect sweet treat to share with your loved ones. Taste the tropical, shredded coconut with sweet and tangy strawberry chunks. It’s so creamy you won’t believe it’s vegan! 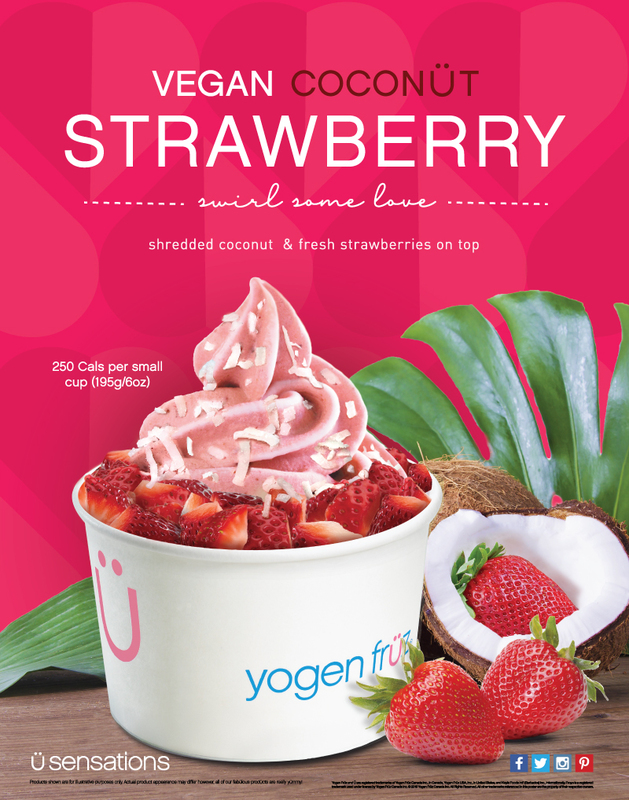 Get this new Vegan Coconut Strawberry Ü Sensation at any full-serve locations starting February 4th in Canada and the USA. Click HERE to see Canadian nutritional information. Click HERE to see USA nutritional information.